Ski rentals include skis, boots and poles. Snowboard rentals include board and boots. Price is for all-day rental, concluding at 4 pm. Price is for all-day rental. 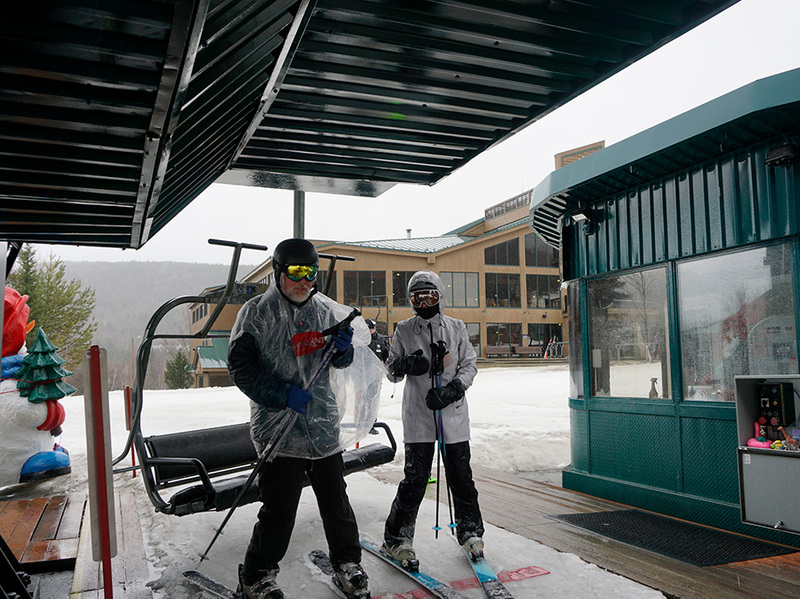 Rentals conclude at 4 pm.